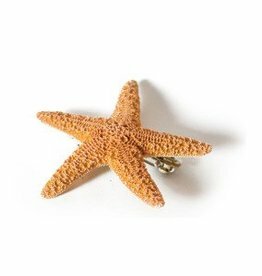 This sandy toes barrette will complete your island style look. 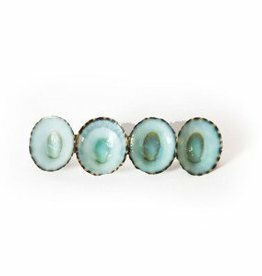 This tipsy turquoise barrette is a cute way to brighten up your appearance. 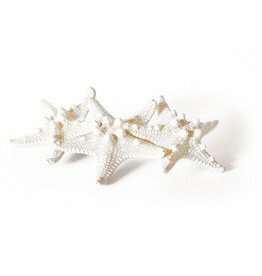 This white caps barrette is cute and fun way to dress for the beach.